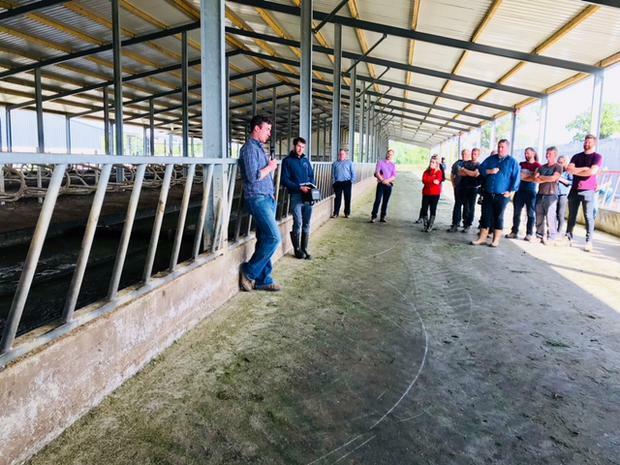 From a young age PJ O’Keeffe had a strong passion for farming and a desire to succeed in the industry. 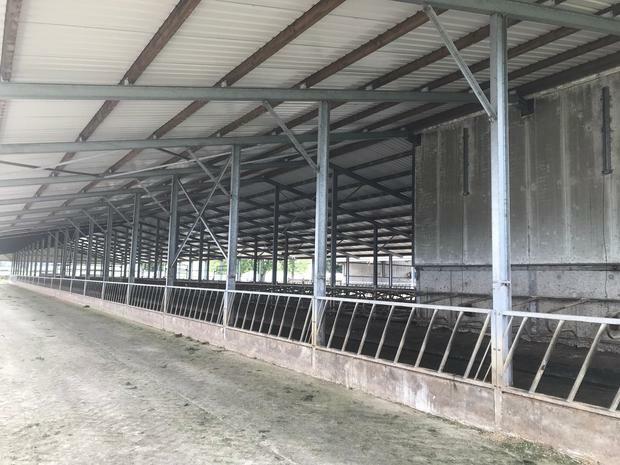 The Kilkenny man grew up on a mixed enterprise farm, consisting of dairy and beef enterprises. Several years ago, his parents decided to retire from the business. 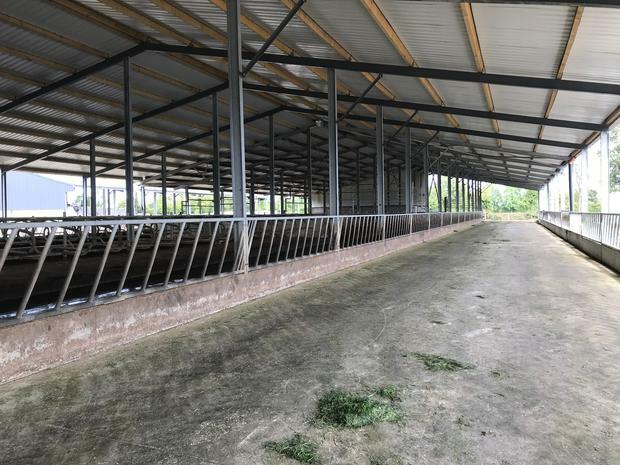 Since then PJ has overseen a major expansion of the operation focusing solely on the dairy enterprise. 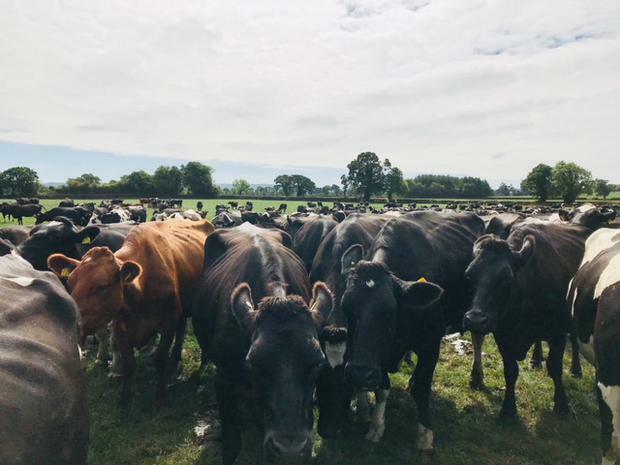 He has expanded the herd size almost sevenfold – moving from 70 to 480 cows today. 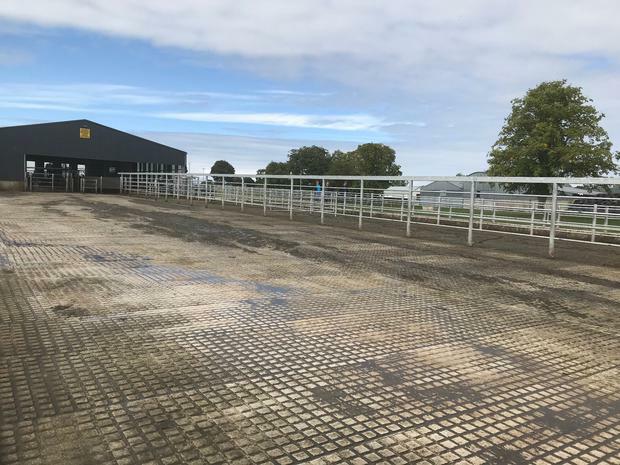 The farm operates on a 3.5LU/ha basis on the grazing platform of partly owned and rented land. 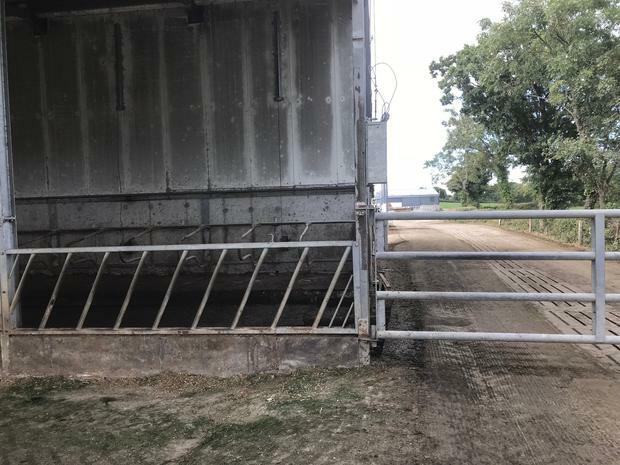 The Callan native has three staff working fulltime on the farm all year with him, while his father and mother also lend a hand on occasion. 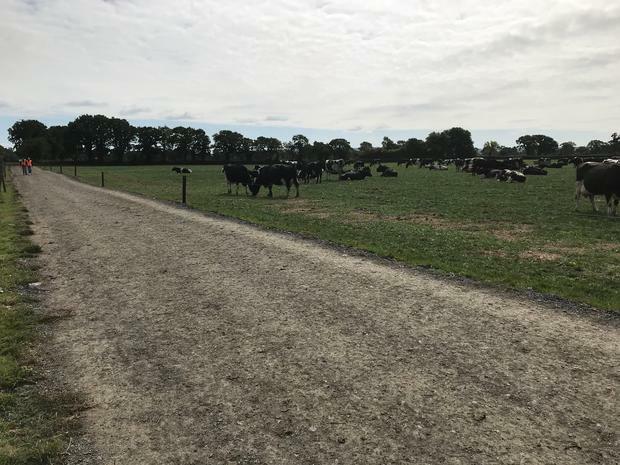 Although there are a few pedigree Jersey cows and cross breeds in PJ’s herd, he said he’ll be choosing high EBI Holstein Friesian bulls going forward because of the better cull cow prices and stronger calves. 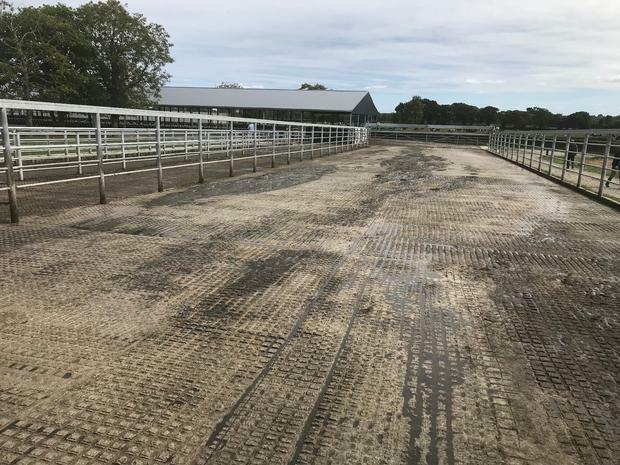 “It’s nice to be able to offload cows and bull calves when you need to,” PJ said, but adding that he found it a nuisance to sell Jersey cattle in the past. The Callan herd is yet to be scanned, but PJ is hopeful that this will be the most successful breeding season to date. 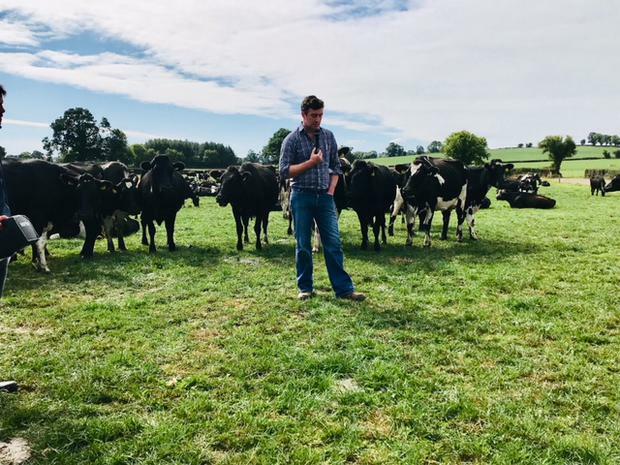 PJ, 2017 winner of the Macra na Feirme FBD Young Farmer of the Year Award, said that he envisages his herd to be milking 500kg of milk solids on 700kg of meal, taking advantage of the grass-based system. 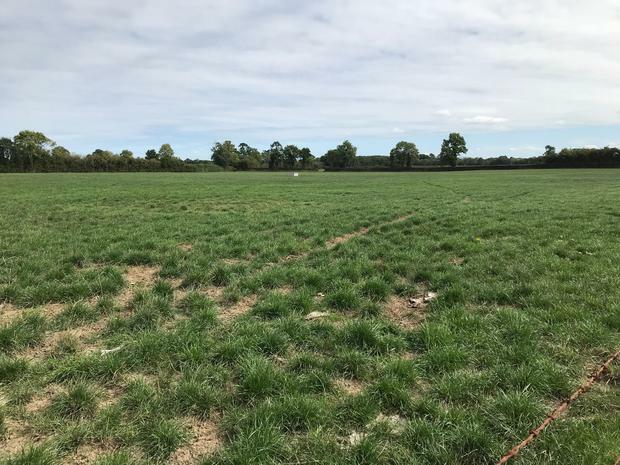 Weekly grass measurements are carried out on the farm and zero grazing is carried out on the shoulders of the year. 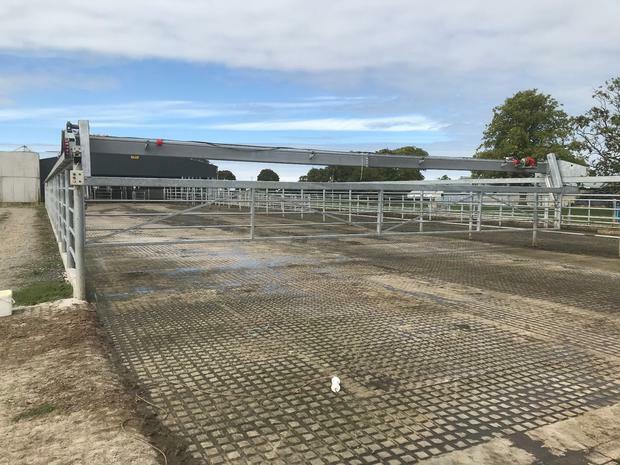 PJ installed a 50-unit Pearson rotary parlour last year, redone the collecting yard and installed a backing gate and also has a drafting gate. 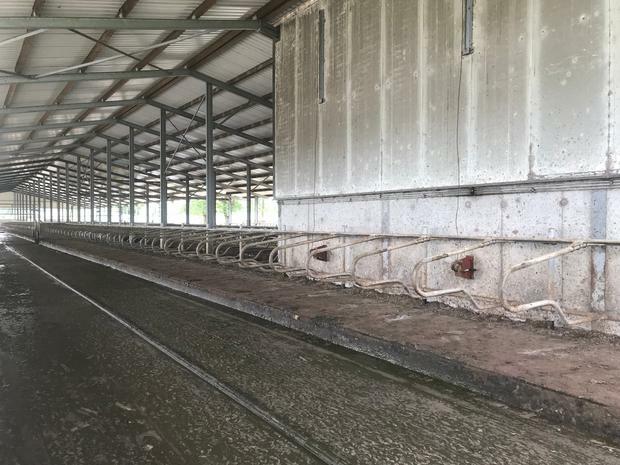 “I could have spared getting all the bells and whistles with the new parlour but they just make life so much easier” he said.